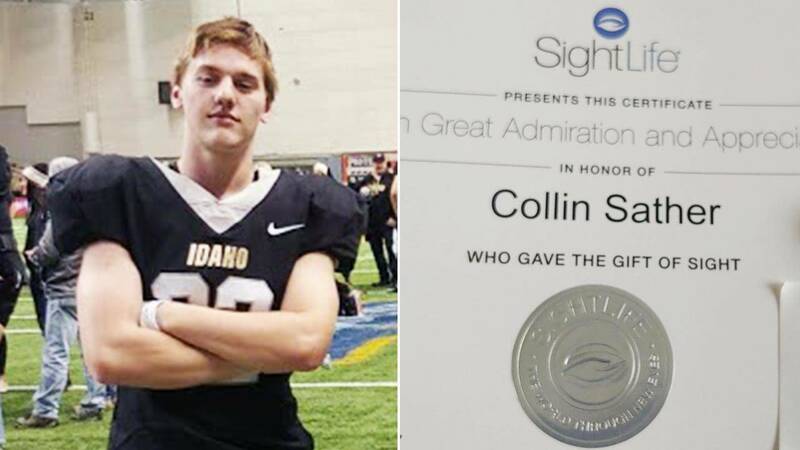 A 19-year-old University of Idaho football player who died suddenly of cancer is leaving one lucky organ recipient with the gift of sight. Collin Sather, who died in February due to a rare form of genetic kidney cancer, was able to donate his corneas even though his other organs weren’t viable since the cancer had already spread at the time of his death. Collin played football at West Valley High School, then after graduation last summer, he began playing football at the University of Idaho. 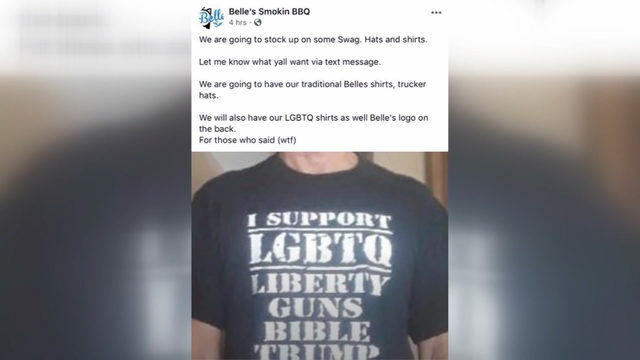 “When he was home in December over Christmas break, he started having back pain so we went to the doctor and thought it was kidney stones, figured it would pass,” his mom recalled. The pain came and went, and he eventually attributed it to a pulled muscle and moved on. For the next month or so, he began experiencing nausea and stomach pains, and at the end of January, he was back in the hospital when he couldn’t stop throwing up after routine practice. “That’s when they found the tumor,” Sather-Head said. Doctors said he had a rare genetic kidney cancer that had already spread around his body by the time they found it. He spent the following weeks in and out of the hospital before he finally passed away from his disease. 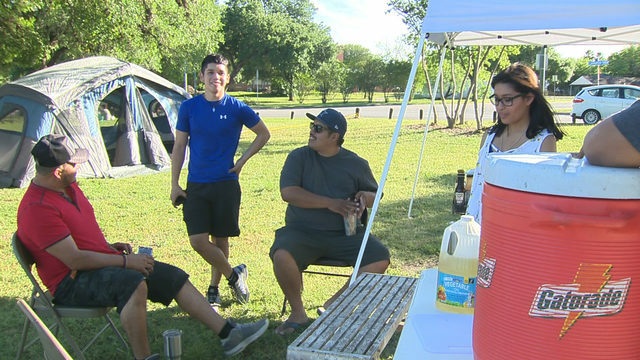 Even though the grieving mother called it her “worst nightmare, times a thousand,” she said she’s glad her youngest son was able to help others even after his death. “Hopefully with this organ donation, someone will be able to live the life the way they want with the gift of sight,” she said.